The first thing that comes to mind when you think of water usage is hydrating, brushing your teeth, showering and doing chores like washing the dishes. We forget about the indirect usage which is the water used to produce, grow or manufacture the items we use. 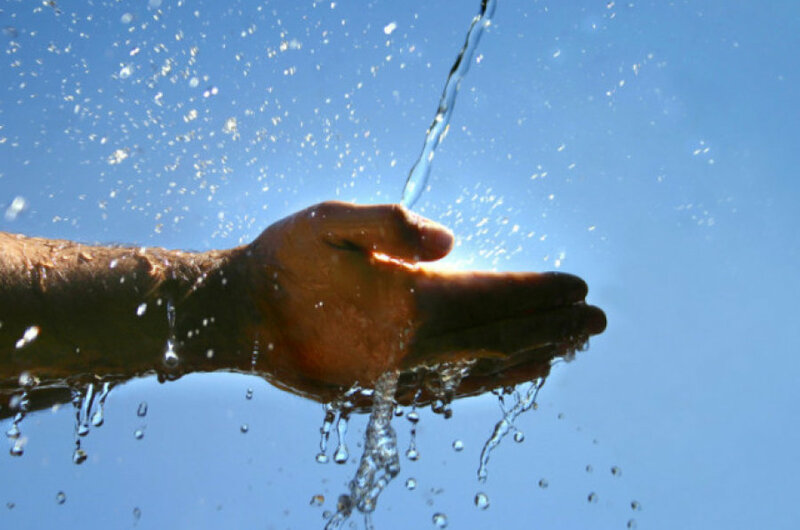 Here are 4 of the more surprising uses of water. For a single 8.5 ounce of glass of beer, an incredible 2.500 ounces of water are required to make it and that’s a huge amount of water. Now think about all the time you’ve consumed several beers the previous night and waking up feeling quite thirsty. That’s enough proof that beer is something that requires water. Water is an important medium in leather processing. Leather industry, like paper and textile industries, consumes large quantities of water. A total of 8,000 litres of water are used for a single pair of shoes. A surprising amount of water that is used in the production and manufacturing process. When a new car is built, close to 400,000 litres of water is used throughout the process. We’ve already covered how every new car that’s produced requires hundreds of thousands of litres of water. But that’s not the end of a vehicle relying on water. When you drive to a gas station to fill up, for every 800 million gallons of gas consumed, 1-2 billion gallons of water is used for production. We are the leading supplier of distilled water for both business and residential usage. For more information, contact us on 0845 006 3309 or send us an email at contact@thedistilledwatercompany.com.